Since the 1960s, SIVA has espoused a philosophy devoted to quality and reliability. 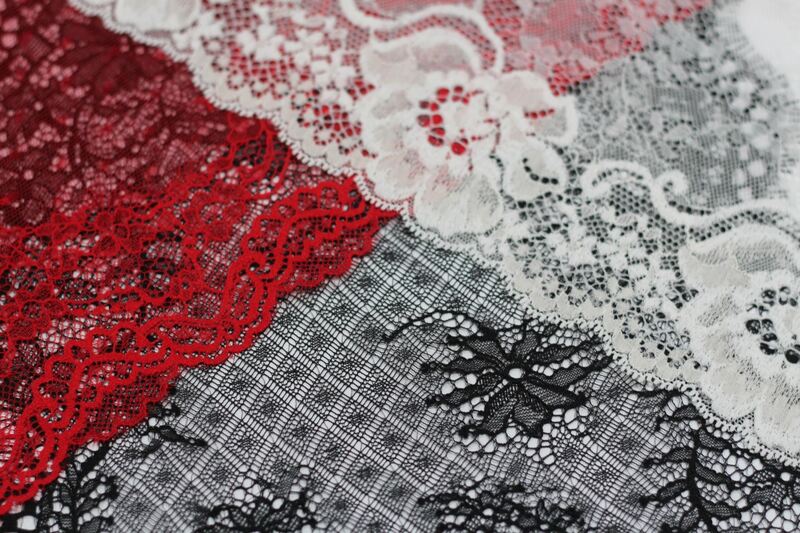 Working with the biggest names in lingerie, today, the company is an established player in the international lace industry, with a clear forward mission, as well as a long history of success. SIVA was founded in 1966 by Alessandro Pederzini, who used the traditions of the great French masters of Calais to produce delicate lace of the highest quality on Jacquard Valenciennes (Leavers) looms. 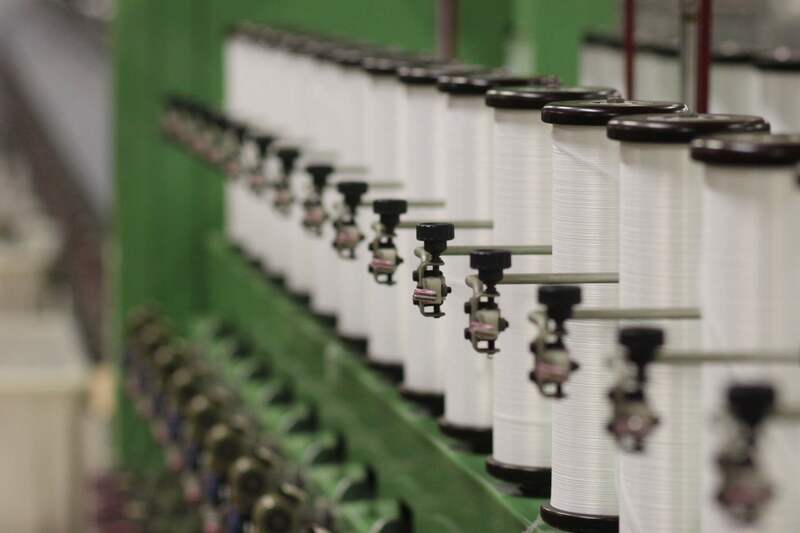 Over the years, the company updated its production processes with innovative new technology; in 1970, the first Karl Mayer Raschel machines were used, and in 1985, SIVA developed a renowned collection that integrated both Rachscel and Leavers lace with the launch of their stretch lace items. © 2016 Copyright SIVA srl - All rights reserved.